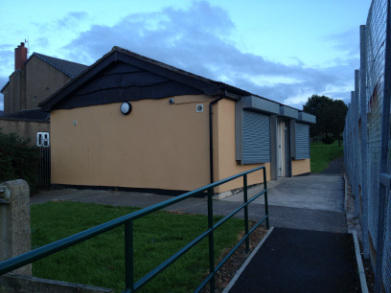 The Parish Council meets on the second Monday of the month at 7:00pm in the Community Room, Ruskin Grove. Every meeting has a Public question time where residents can raise issues and ask questions of the Parish Council, the Borough or County Council and the Police. Contact the Parish Council with your issues or questions, please complete the form below.